Chinese New Year is the most important festival for the Chinese where families and loved ones will reunite and spend meaningful time together. This year, celebrate the Year of the Boar with abundance of opportunities, good health, happiness and prosperity at Ellenborough Market Café located at Swissôtel Merchant Court, Singapore. 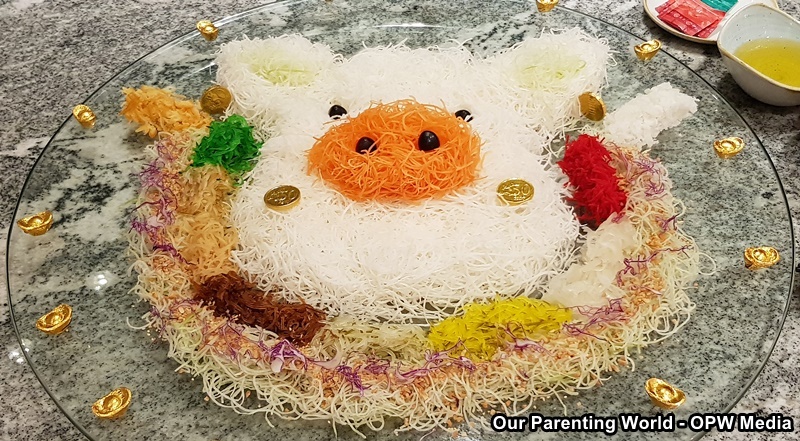 Lo Hei and Toss to good health, prosperity and happiness with its DIY Yu Sheng filled with colourful strips of various types of vegetables, flavourful sauces, smoked Salmon, smoked Kurobuta Pork, Pok Chui (Prosperity Crackers) and more. Enjoy the delightful and aromatic soup that is full of nutritious goodness that is so delicious that we finished every drop of the soup in our bowls. It is a must to eat fish during Chinese New Year which represents “Yu” (鱼) in Chinese that signifies surplus and abundance for the new year. This “Teochew Style” fish is so fresh and very tasty! This is another auspicious dish that you must eat during Chinese New Year, the Ho See Fatt Choy (Braised Oysters and Sea Moss) dish symbolise good fortune and propserity for the coming year. This stewing dish made with dried oysters and sea moss are very soft and fragrant together with the smooth and silky Tianjin Cabbage, this dish is a good way to usher into the New Year! This is a sumptuous Prosperity Claypot with premium ingredients like Baby Abalone, Sea Cucumber, XO Chinese Sausage, Dried Oyster, Roasted Pork Belly, Fatt Choy, Dried Scallop, Dried Chinese Flower Mushroom, Tiger Prawn and Chinese Long Cabbage. Enjoy dipping into this huge pot filled with awesome treasures! 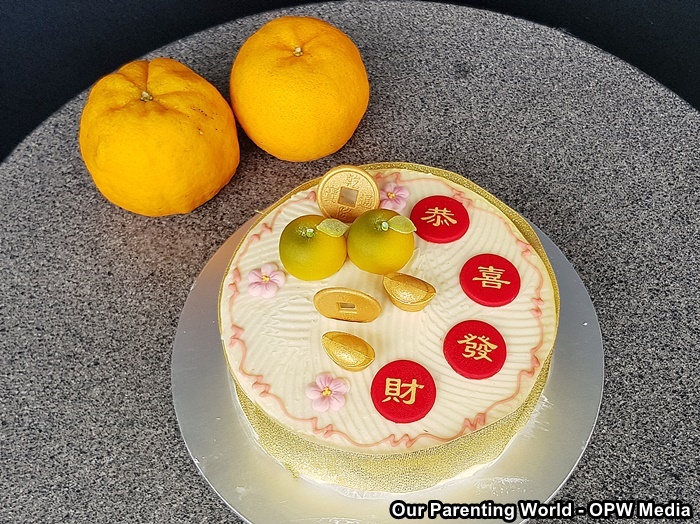 It is considered good luck to eat Nian gao (年糕) during Chinese New Year which symbolise (年年高生) implying promotions or prosperity year after year! It is a popular dessert to be served during Chinese New Year. We enjoyed the chewy texture from the niao gao made of glutinous rice and with added flavour from the grated coconut. This Chinese New Year, bring your family and friends to Prosperity Buffet at Ellenborough Market at Swissôtel Merchant Court, Singapore to have an enjoyable meal and celebrate Chinese New Year together! 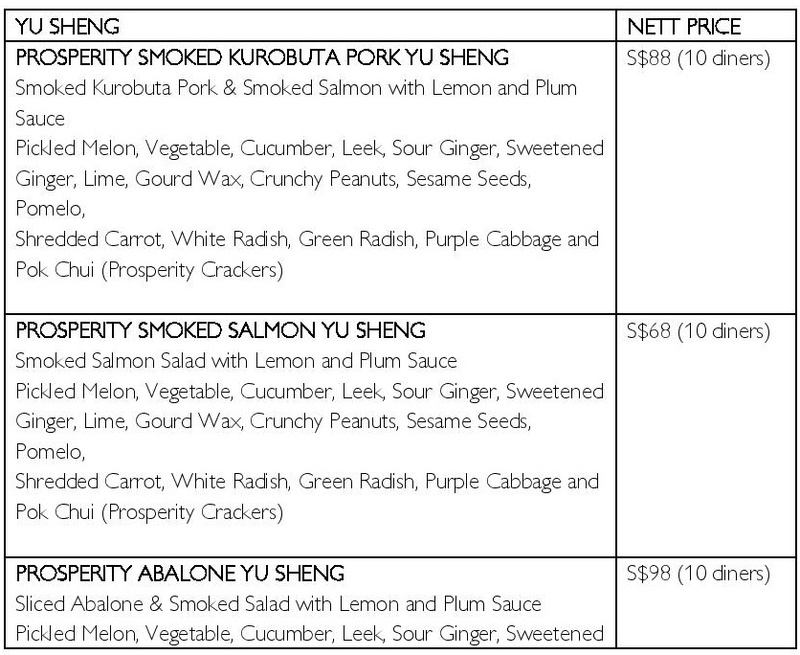 (Individual table will get a plate of Salmon Yu Sheng on Lunar New Year eve, 4 February 2019). High Tea Buffet is available on Saturdays and Sundays and on the first and second day of the Lunar New Year (5 and 6 February 2019). Prices are subject to 10% service charge and prevailing government taxes, unless otherwise stated. 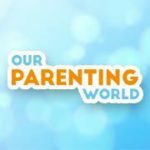 Child price applies to child aged 6 to 12 years old. Early Bird Offer: Enjoy 20% discount for orders made before 31 January 2019. This Lunar New Year, skip the hassle cooking for your family and loved ones. Whip up a feast with a selection of thoughtfully curated festive goodies by our award-winning culinary team. 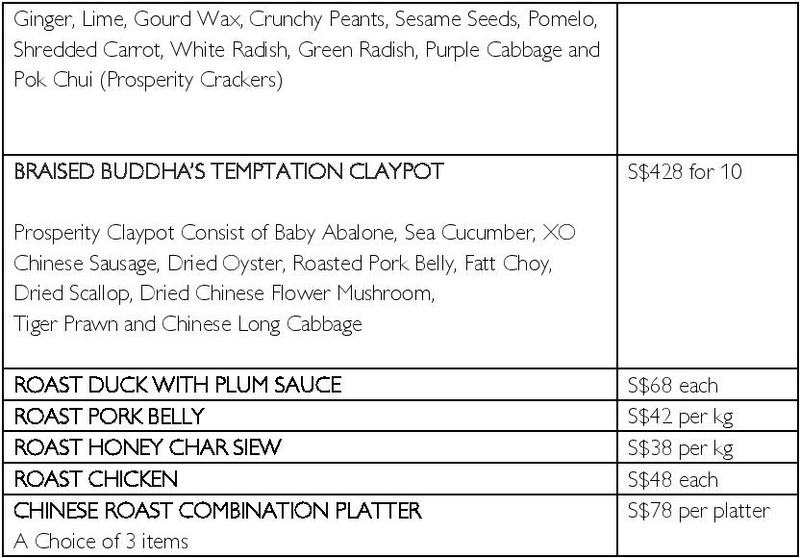 Delight your guests with Prosperity Kurobuta Pork Yu Sheng, Smoked Sal mon Yu Sheng, Braised Buddha’s Temptation Claypot, Chinese Roast Combination Platter and more. Thank you to the wonderful team at Swissôtel Merchant Court, Singapore for hosting us and the warm hospitality that you have given to us! Wishing everyone, Happy Chinese New Year 新年快乐Gong Xi Fa Cai 恭喜发财!